Designed by “The King” himself, Military AutoSource (MAS) in partnership with Petty’s Garage are proud to reveal the 2019 Petty’s Garage Warrior Road King® Special. 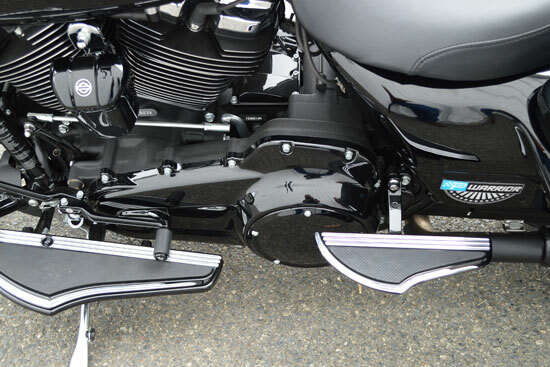 This customized limited production motorcycle is available exclusively through Military AutoSource. Developed and purpose built for our U.S. armed forces serving overseas every Petty’s Garage Warrior is thoughtfully designed to inspire and impress. The team focuses on every detail to ensure each vehicle has the look, feel and performance customers expect from the Petty name. Together the team is focused on creating truly unique and memorable riding and ownership experiences for the most deserving customers. 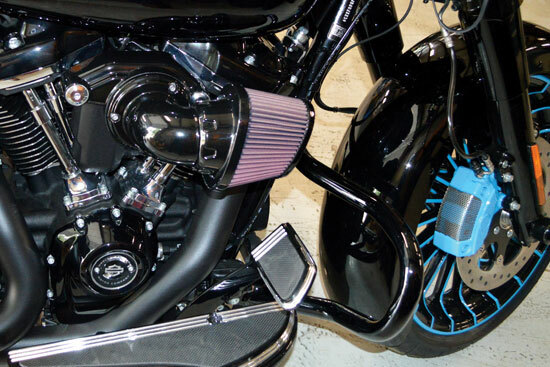 It’s all about performance, look and feel with the powerful Screamin’ Eagle intake, exhaust and Pro Street tuner. 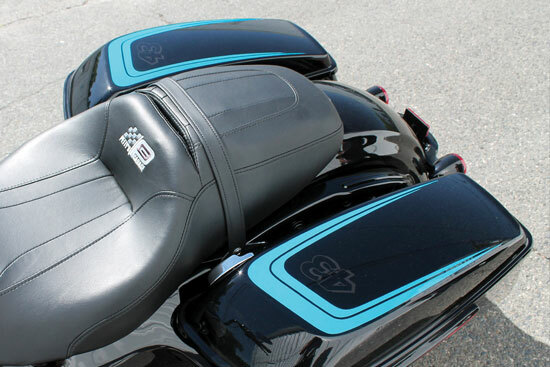 Custom paint with exclusive Petty styling including a ghosted “43” on the saddlebags and derby cover autographed by Richard Petty. Become king of the road. Embrace your dark side with your custom blacked out accessories. 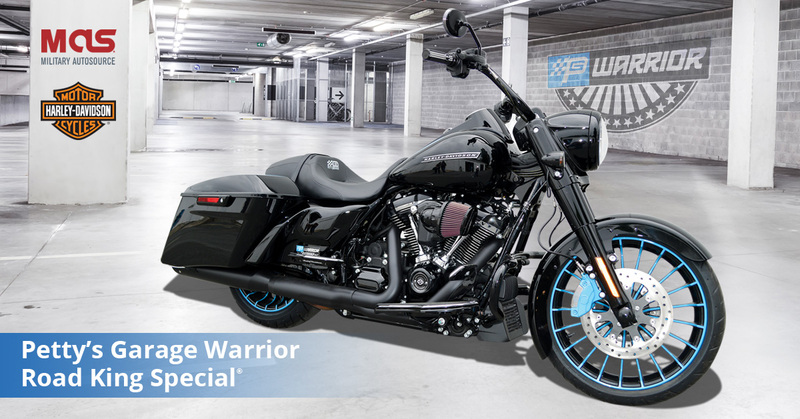 Interested in the 2019 Special Edition Harley-Davidson Petty’s Garage Warrior Road King® Special? Learn more about this U.S. Military exclusive, limited production Harley-Davidson, and request your special U.S. Military pricing today!